I’m jumping in on a sound and light unit for fourth grade (because that’s my thing, too! 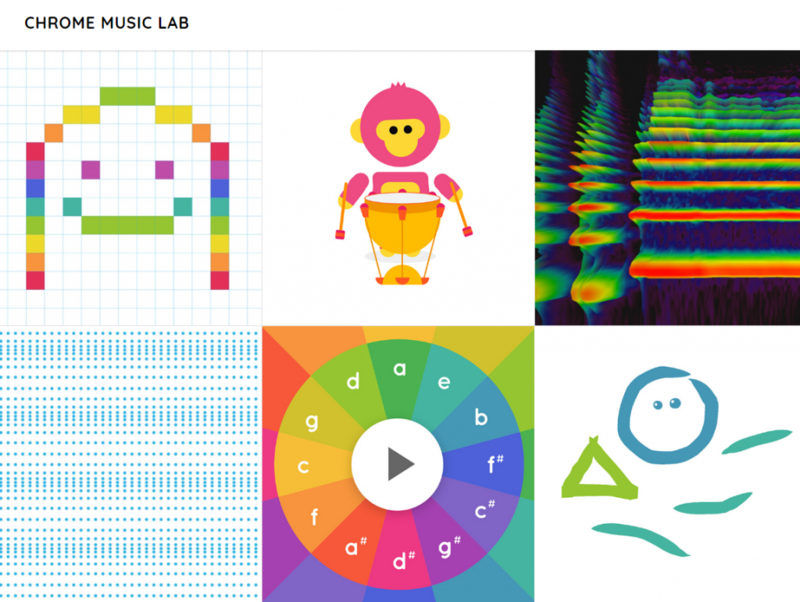 ), and I just found these Google Labs resources demonstrating a number of sound and music concepts. I’m going to have to start digging into these Google Labs apps more! Thanks to Control-Alt-Achieve for the heads-up! Previous PostPrevious A great way to start the morning!